Founder Ralph Putman had a core set of fundamentals when starting his company, and his sons continue in following their fathers example to this day. 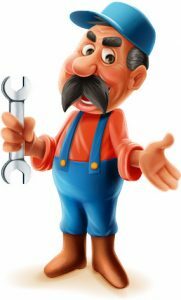 We install and repair water lines, water heaters, sump pumps, disposals, faucets, toilets, drains, gas lines and all households plumbing systems. 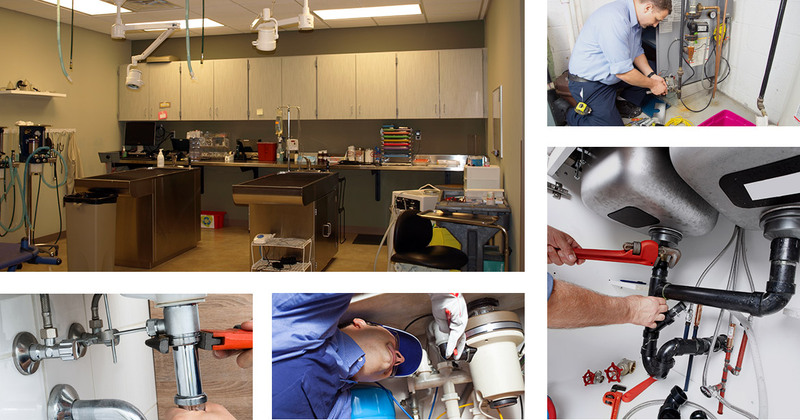 We provide expert commercial plumbing services including office construction and planning, and maintenance and repair in the Metro Detroit Area. We are Medical Gas Certified Specialists and are experts in installation, maintenance and leak detection of medical gasses in dental offices, eye surgery centers, plastic surgery centers, veterinary clinics, and operating rooms. We use state-of-the-art equipment to clean and preserve drains to last longer including mongoose jetters, hydro jetters, RIDGID sewer machines, electric eels, sea snakes to correctly identify any problem area and clear them properly. Welcome to Putman & Son’s Plumbing! For plumbing repairs and installations in the Detroit Metropolitan area our priority and commitment is to get your job done right the first time, while providing you with an exceptional plumbing experience. 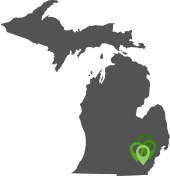 Family owned and operated, we have been serving Metro Detroit, including Macomb, Oakland and Wayne counties since 1985. If you are in the market for a professional plumber that will exceed all your expectations, contact Putman & Sons Plumbing today! Many thanx for coming out at 2:32 AM our hot water tank blew up and water was all over the basement. We called couple of places and left the messages crying for help, Putman and Sons came through for us. It was very much appreciated, if you never had a water tank blew up and flood your basement words can’t describe the scene. They came and stopped the problem, followed up with morning visit to install new unit. This calls for a big thank you, and to be shared with the world. I was serviced by P&S Plumbing on December 20th, and the workers were professional as ever. Being a single woman, I felt very comfortable with them around, and will continue to recommend and use their services throughout my entire organization. You took care of our plumbing needs several times when we lived in Rochester in the 1990s. Thank you! Just a note to say “thank you” to John Mason on a job well done. He came out at the end of the day and fixed the valve on my sump pump. He was very professional and fixed the problem in a timely manner. You should be pleased to have such a fine young man working for you.